Italy, Romano and Grandpa Rome!. Oh goodness, they look hot. 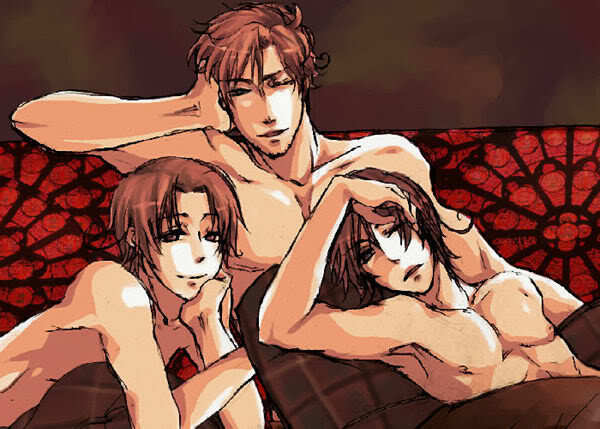 *nosebleeds*. Wallpaper and background images in the Hetalia Italy club tagged: hetalia italy romano rome.